Saving while renting can seem like a daunting task, but with a bit of financial organizing and frugality - it can be done! To begin - if don't already have a budget – this is where you should start! See below for a downloadable excel form allows you to easily input into categories where and how you spend and then calculates a pie chart break with your spending in percentages and gives you tips on how to save, accordingly. One tip is to try and not spend more than 10% of your earnings on personal expenses ie: shopping, entertainment ect. Take a look at your budget and spending and set goals. Make your goals reachable, and long-term. 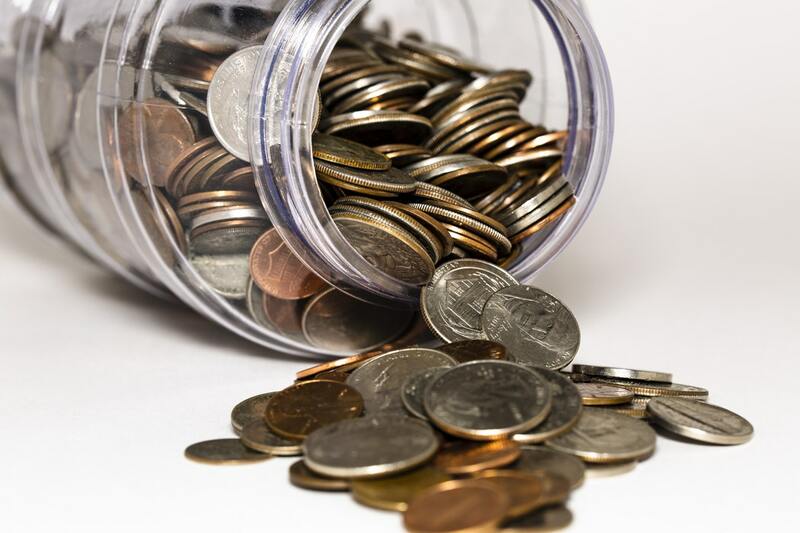 Saving will take time and patience – if you make unrealistic goals whether short term or long-term they could seem unattainable, and might hurt your motivation to save in the long run. A rule of thumb is that 20% of your monthly income should go to savings, however 10-20% would be reasonable. This online savings calculator will help you determine how much you will need to put aside per month in order to reach your goal! 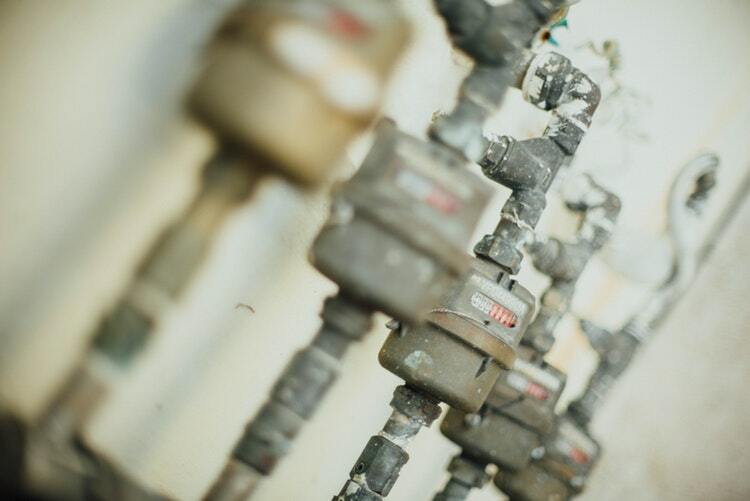 If your water bill seems a bit high, you might have a leak (or you might need to take shorter showers). To check if you have a leak, take a look at your water meter before you go to bed and then in the morning check it again. If the number has changed while you were sleeping then you may have a leak somewhere that you're paying for without realizing it! 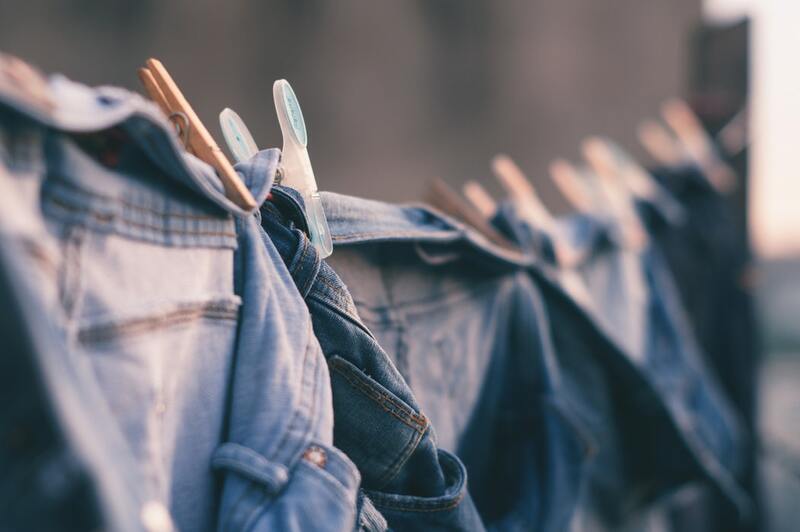 Especially easy to do in the summer months, air drying your laundry can save you up to a dollar per load. If you do the math, two-three loads a week = 3$ so that means air drying laundry can save you 12$ a month. Ps – you'll also save by eliminating dryer sheets! 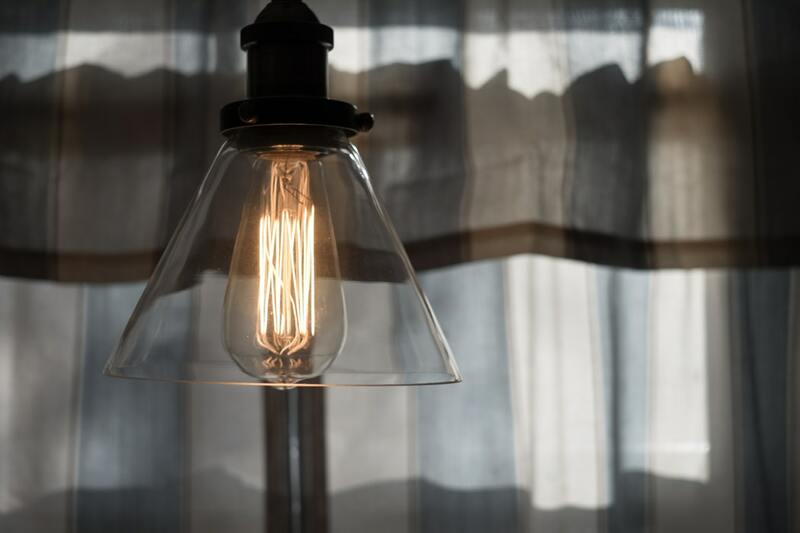 This one may seem like a no-brainer – but with a single light bulb costing about 15 cents every hour its on, be sure to double check your entire place before locking the door behind you! 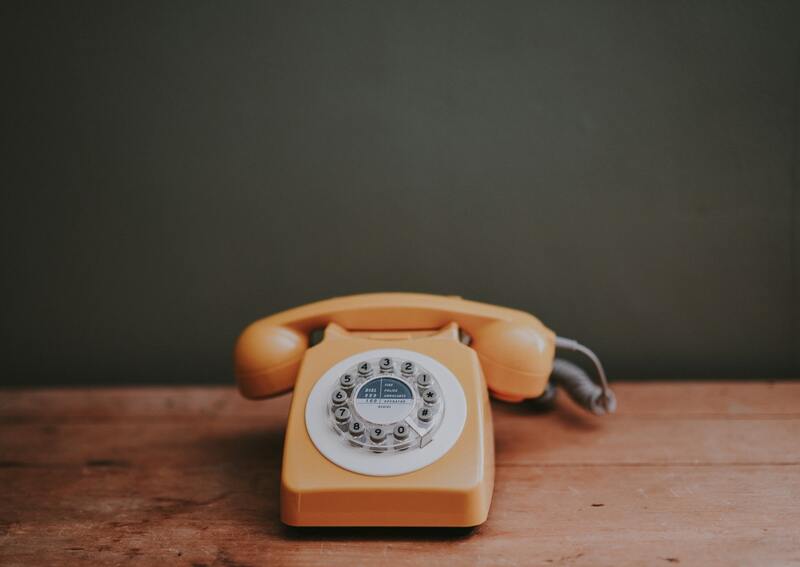 Land lines cost about 15-30$ a month, and if you find yourself barely using it - maybe it's time to think about just eliminating it completely.